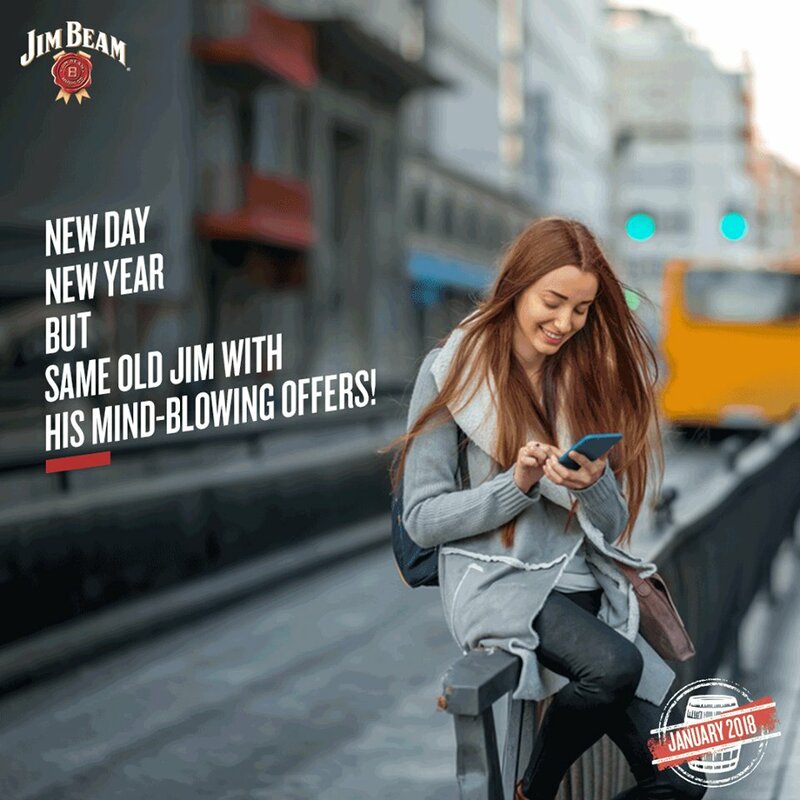 Chat with us on Facebook Messenger to take your #JimBeamOriginals experience to the next level! Link In Bio! Previous PostPrevious Matthias Busse (@matzebusse) • Bud Light causes cancer.